Is Diet Soda Bad for You? 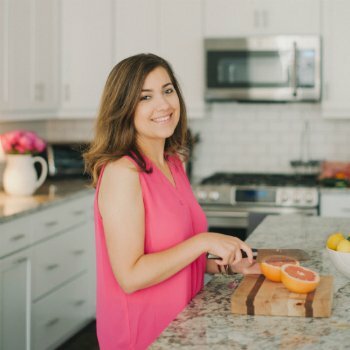 (Episode 10: Grapefruit & Granola Podcast) | Nutrition Coaching | G & G Nutrition Co.
Hey friends! Happy Tuesday! Is diet soda bad for you? 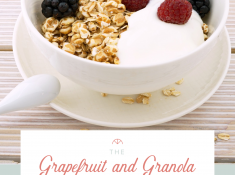 We’re breaking it down today on The Grapefruit & Granola Podcast. 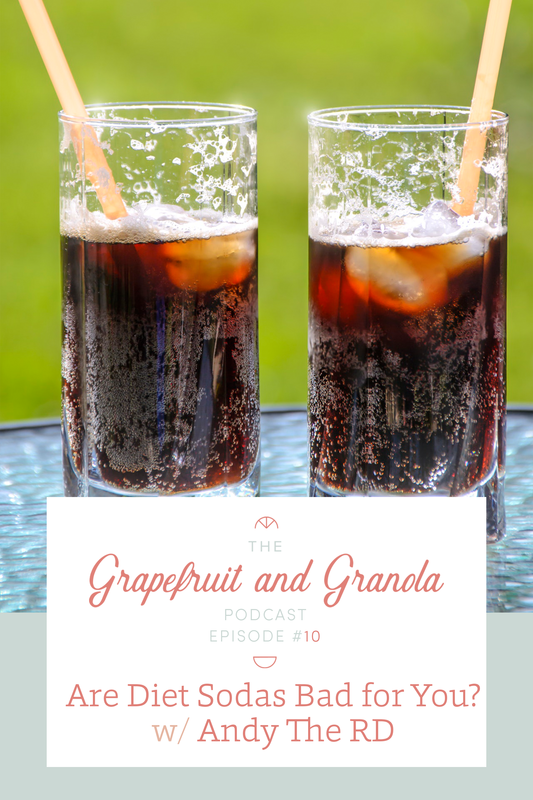 One of the reasons I wanted to record this episode is because I have become increasingly interested in diet soda intake as it relates to insulin resistance. 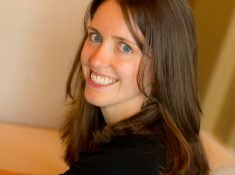 I’ve found some of my clients drinking A LOT of regular soda because their physicians have said to them that diet soda is just as bad as regular soda- this statement has given them the impression that it’s just as bad for their blood sugars as regular soda, which I think is debatable when consumed in large quantities. Before I get into today’s episode, I think this is a perfect opportunity to discuss how nutrition information is not one-size-fits-all. For a client with extremely high blood sugar and Type 2 diabetes, discussing limiting soda consumption may be appropriate. For a patient with an eating disorder, discussing eliminating soda, or any food/beverage, may be triggering. Please keep this in mind as you listen to today’s episode. Is the artificial sweetener bad for us? If you’re having either a lot, maybe you should cut down! 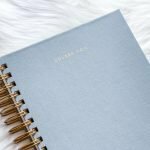 Andy is a private practice dietitian and nutrition blogger from Toronto, Ontario. 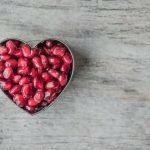 He holds a Master’s degree in public health nutrition from the University of Toronto and is an avid advocate for effective nutrition communication as a means for improving people’s health. That’s exactly why you will find him doing so much blogging and instagramming!